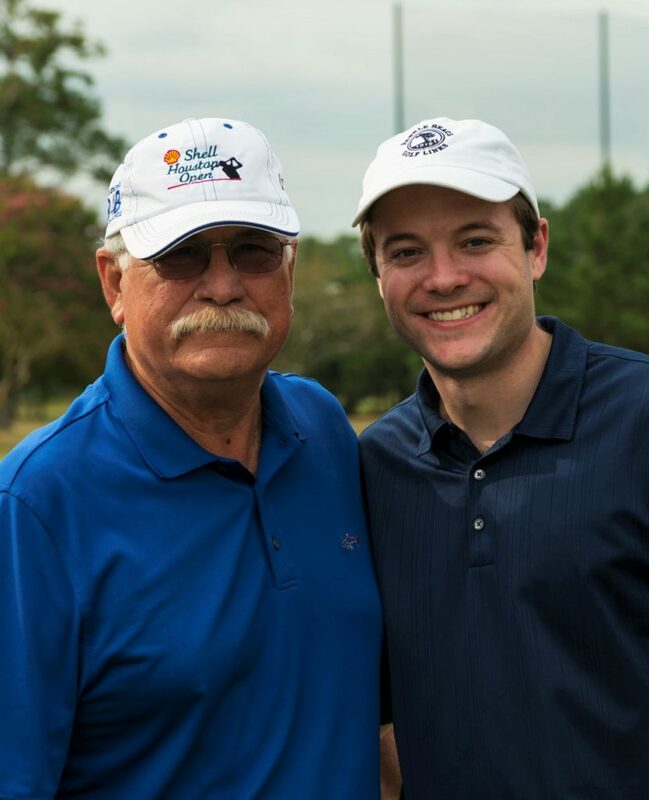 Texas Center for the Missing > Blog > Uncategorized > It Was A Hole-In-One! 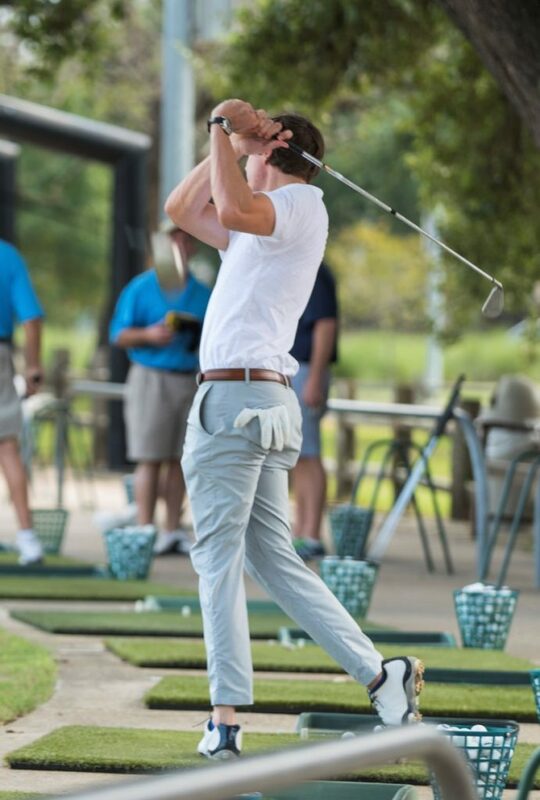 The 12th Annual Golf Challenge for Children Tournament, presented by The H. G. Ash Foundation, was held on September 27th, 2016, at Memorial Park Golf Course in Houston, Texas. 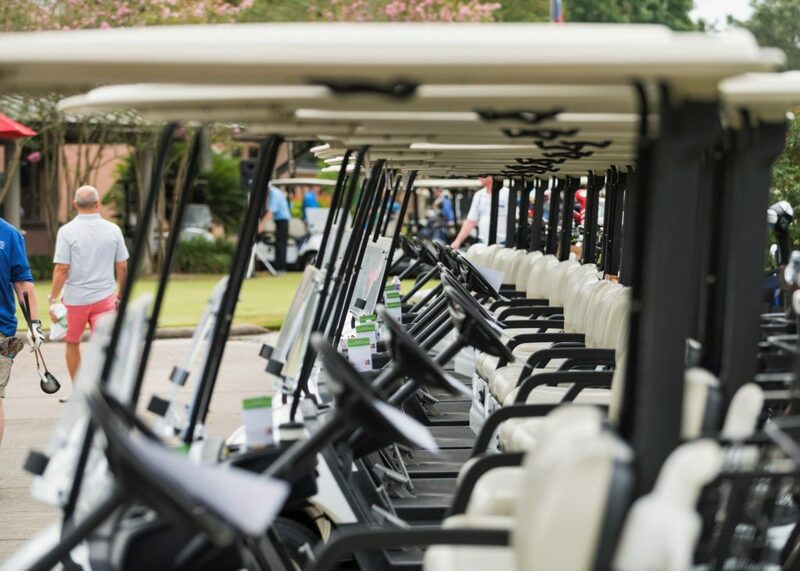 A great group of golfers and volunteers came out to support Texas Center for the Missing (TCM), Houston’s Amber Alert Provider, and to enjoy a great day of golf that raised $68,000 to keep local children safe. The day began with a Shotgun Start sending all 31 teams scrambling on a beautiful Houston day, with contests and activities across the course. The 19th Hole Party, following the day’s play, honored all the tournament’s competitors and contest winners, and featured John Granato of ESPN Houston 97.5 FM who worked up bidding and fundraising goals all evening. The Awards Dinner featured Board Chair W. Allen Shindler, Golf Chair Paul Thompson, Jr., and TCM CEO Beth Alberts. Key corporate sponsors included The H. G. Ash Foundation, Allegiance Bank Texas, Amegy Bank of Texas, Opportune LLP, Transwestern, Icon Bank of Texas, N.A., Skymark Development Co., Inc., Stephen Boutros, LTD., Bank of Texas, and Fritsche Anderson Realty Partners, as well as Lindsay & Trent Stout, Marsha & Terry Edge, Mary & Allen Shindler, The Drenon Family, and The Paul Thompson Family. Special thanks to The Del Restaurant, Sellinger’s Power Golf, and Under the Radar Brewery for providing activities on the course. Representatives from the Harris County Sherriff’s Office and Houston Police Department attended as well. 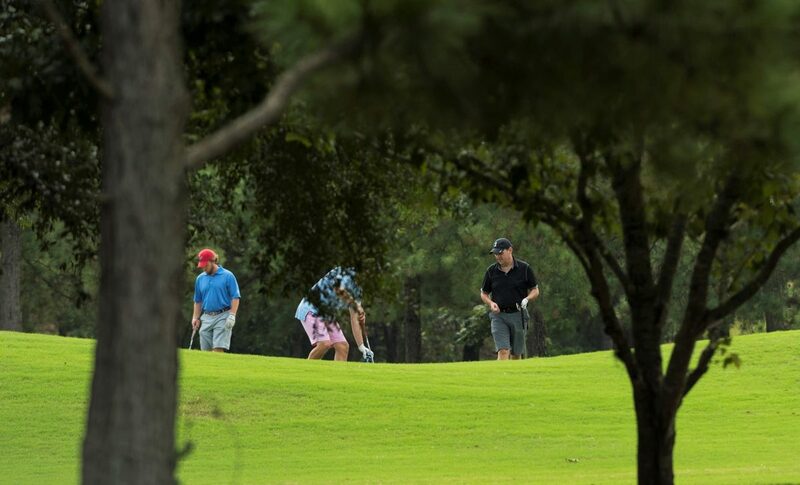 With a wide array of talented golfers, the tournament proved competitive! 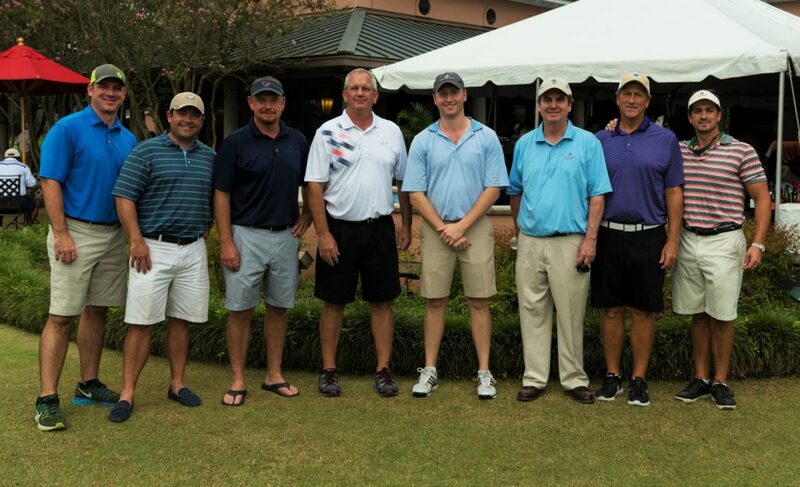 The 1st Place Championship Teams were the Mark Deverka Team for 1st Place Gross, including Garrett Holt, Derek Jones, and Chad Spencer, and the Allegiance Bank Texas Team for 1st Place Net, including Nick Bailey, Brad Bouillion, Don Larson, and Doug Larson. The 2nd Place Net Team was the Commercial State Bank Team and the 3rd Place Net Team was the Transwestern Team. The Closest To Pin competition was won by Kevin Alexander of the Icon Bank Team, the Longest Drive competition was won by Matt Moake of the Mary and Allen Shindler Team, and the Putting Contest was won by Wesley Knapp of The Paul Thompson Family Team and Pete Perez of The Drenon Family Team. 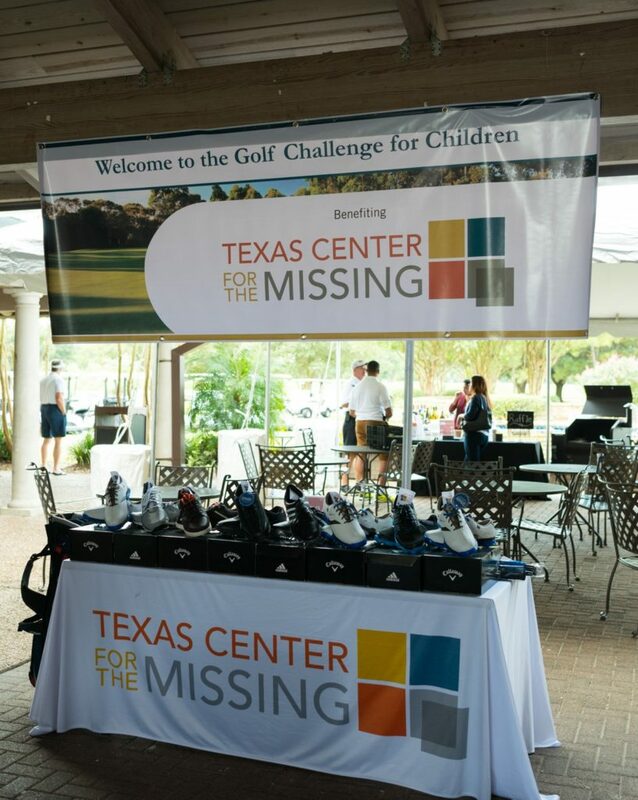 Overall, the tournament raised $68,000 for Texas Center for the Missing! These funds will go to new child Internet Safety classes, Amber Alert activation training, and Child ID Kits for local families. Every year Texas Center for the Missing serves more than 10,000 people and directly works with families to recover missing children and endangered adults. As Houston’s Amber Alert provider for the 14-county Houston-Galveston Region, Texas Center for the Missing receives no federal or state funding, thus fundraisers like yesterday’s event are paramount to keep this invaluable service available to the community at large. As the golfers departed it was obvious that the community had successfully rallied behind this worthy cause, and had a great time in the process. Texas Center for the Missing’s next fundraiser events will be AmberFest, a relaxed Oktoberfest festival on October 23rd, 2016, and then our annual Champions for Children Gala, the Club Moulin Rouge, to be held April 8th, 2017, at The Astorian. 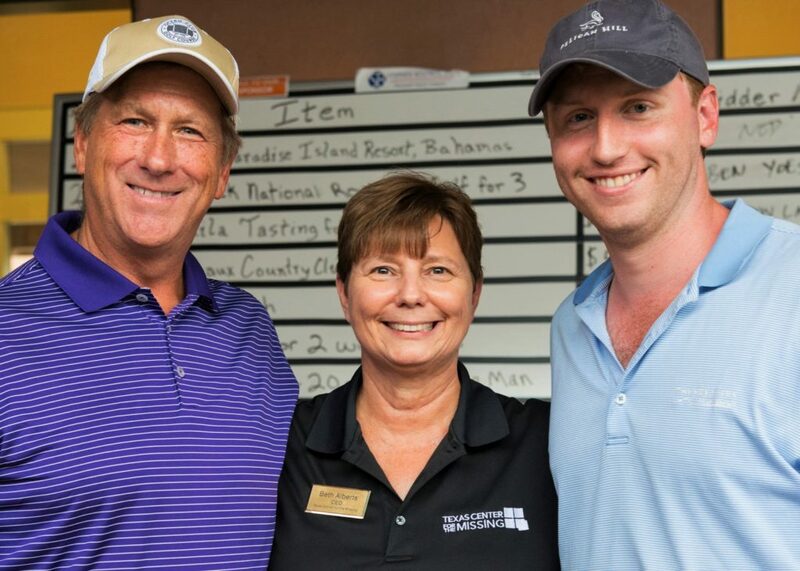 See photos from the 12th Annual Golf Challenge for Children here!